LABO opened at the end of 2016. 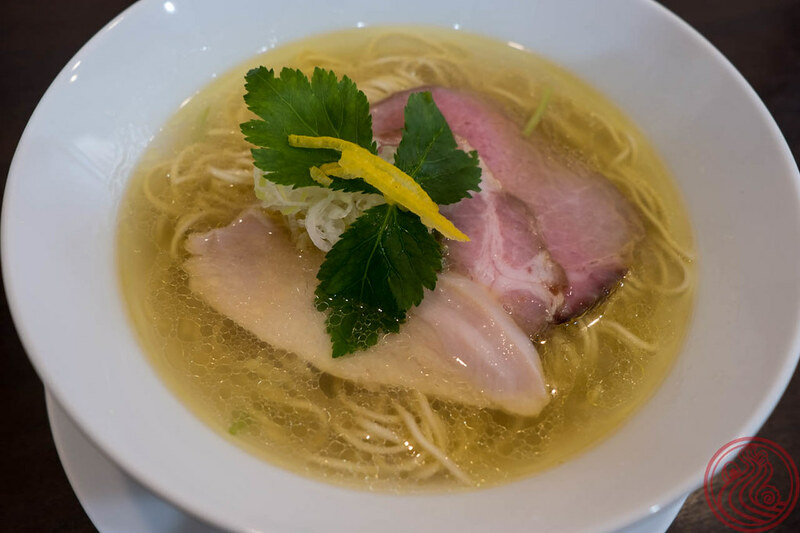 As such, they weren't considered for an award in the Oscars-of-ramen ranking list put together by TRY magazine, which stands for Tokyo Ramen of the Year. This are the magazine that consistently gets things right, showcasing the year's best new openings. The following year, LABO was given the rookie shop of the year. They were also awarded #1 in the shoyu category and #2 in the shio category. But let's be honest, no one was beating out MENSHO's new shio. Both bowls are outstanding. 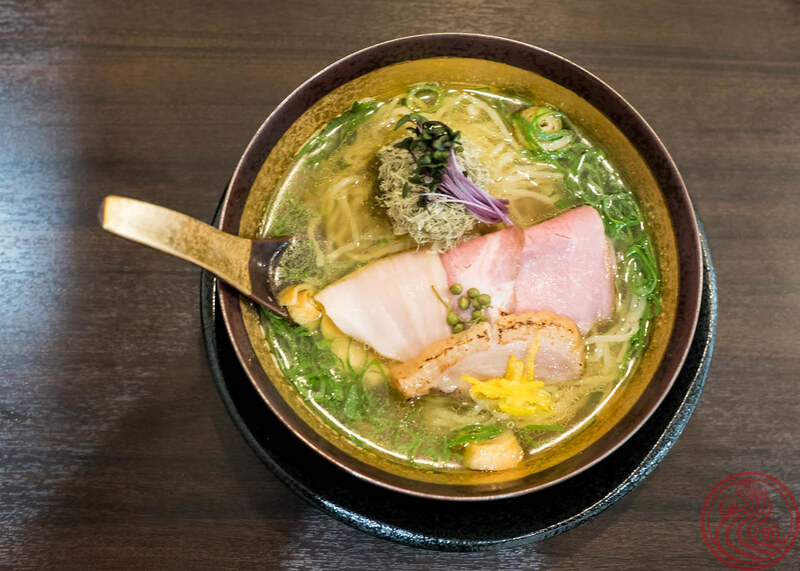 The soup is chicken and niboshi, a simple combination that continues to be the rage in gourmet ramen. A bundle of pickled sansho peppers are a unique accent. They're aromatic, tangy, and give a lasting numbness to your tongue. 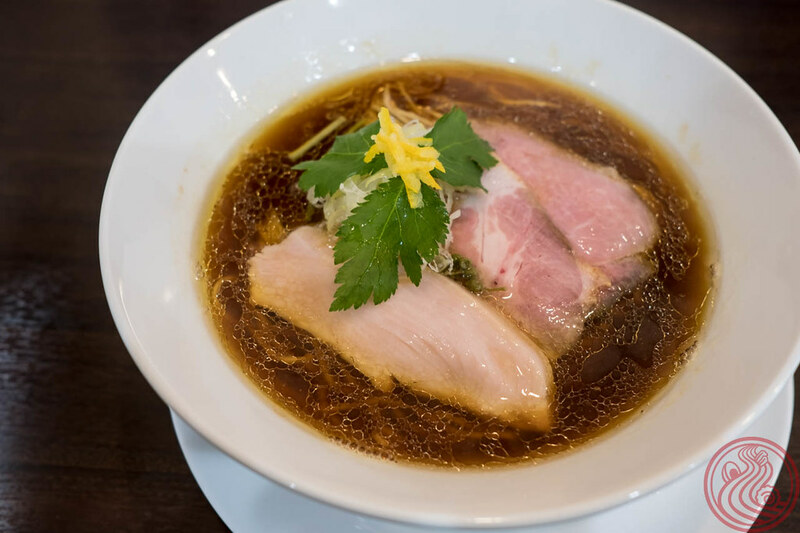 Order the 1200 yen LABO鶏そば to get your bowl with all the toppings, including slow roasted duck chashu. Limited bowls are common, and a 白だし, clear broth, was available this time. I should note that no photos are allowed, apart from a photo of your food. 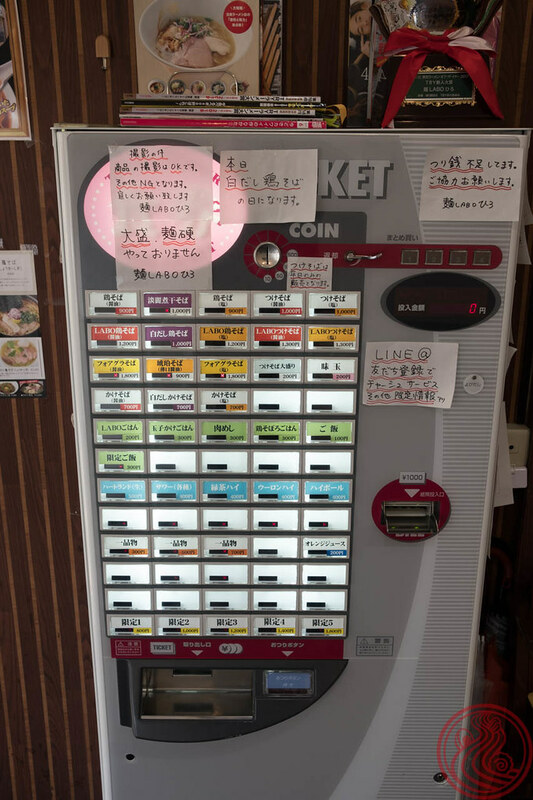 It's written in big letters on the ticket machine, and I asked permission for the non-ramen shots. 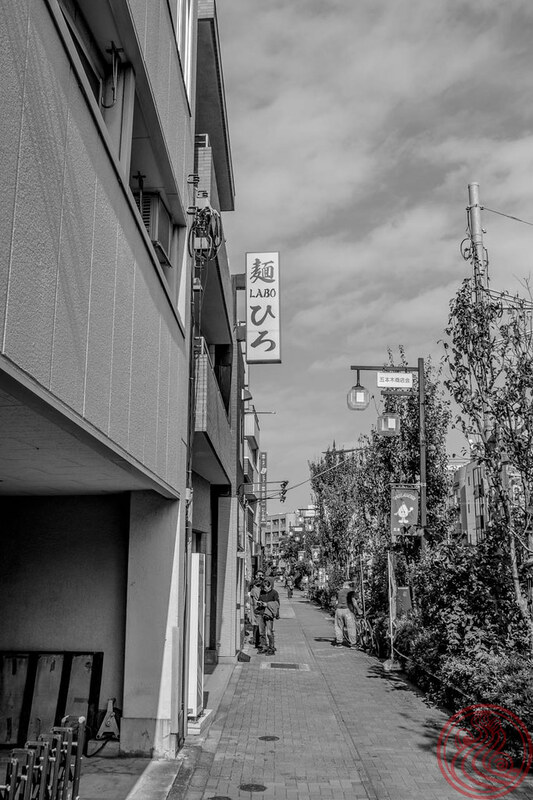 The master worked in the world of yakitori, grilled chicken skewers, before opening this ramen shop. Line up early for this one.